Call Locksmith Surprise for fast, professional, and affordable locksmith services. We offer a full range of residential, commercial, automotive, and emergency locksmith services in and around Surprise AZ. Our mobile locksmith service in Surprise AZ available 24/7, we serve the entire west valley area. We’ll come out to your location, and we have the ability to perform any locksmith job on spot. Do you need new locks installed in your home? Have you been locked out of your car or locked the keys inside the trunk? Do you need your office or business locks rekeyed? Call Locksmith Surprise for FAST, professional, and affordable locksmith services any time of day! Our locksmith Surprise team is here to handle any type of lock and security project for your home, office, car, or other properties. We are a mobile locksmith in Surprise AZ and are available 24 hours a day, 7 days a week. Call Locksmith Surprise when you’re looking for professional, affordable, and exceptional locksmith services in Surprise AZ and surrounding areas! We deliver a wide variety of residential locksmith services for homes in and around Surprise Arizona area. 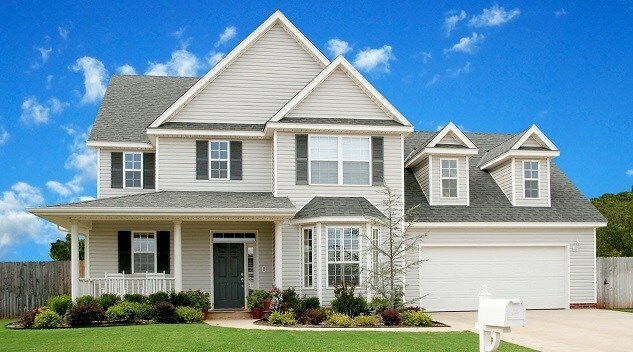 We can take care of home locks, keys, and security products for homes. At Locksmith Surprise we offer a wide range of commercial locksmith services. Call us when you need a locksmith for your office, business, or any other commercial property in Surprise AZ area. Are you looking for car locksmith service? Call us! 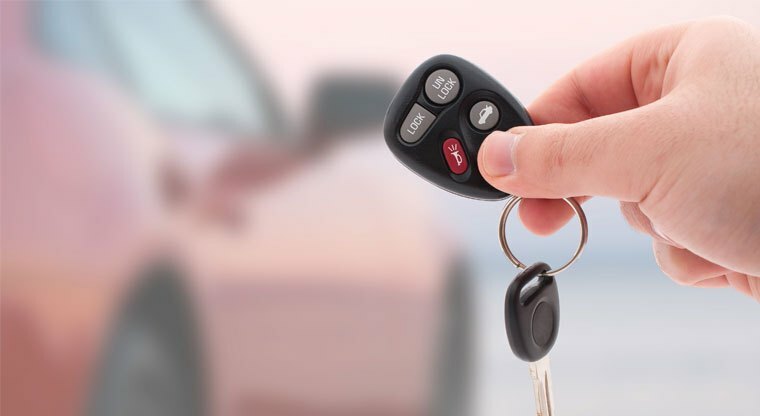 Our car locksmith services include: car lockout service, car key replacement, ignition repair/replace, transponder key programming, and more! Locked out? Lost key? Need FAST locksmith service? You can count on Locksmith Surprise in any case of emergency locksmith situation! We are available 24/7! Lockout service for all types of doors and locks, including: car, home, office, business. FAST Service! Available 24/7! Call Locksmith Surprise when you need: Mailbox lock replacement, Mailbox lockout service, or Mailbox lock installation. 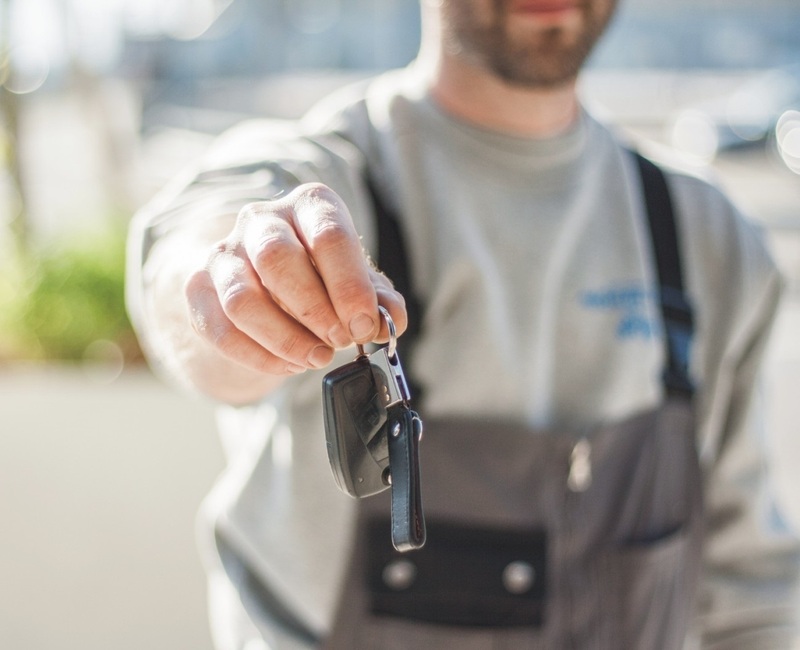 Our car locksmiths in Surprise offer car ignition switch services, we'll drive out to your car location and will repair or replace your ignition on spot. We offer professional locks installation for all types of residential and commercial locks. Including: deadbolt, door knob, keyless locks. Car key replacement service for all makes and models of cars. Our car locksmith team can make new car keys on spot quickly! Looking to buy and install new safe? Contact us to discuss your options! Do you need a safe opened? We can help! We have huge experience with all types of safes! Rekey service for automotive, residential locks, commercial locks and master key system. Lock repair service for all types of residential and commercial locks. We also offer locks changing service for any types of locks. If you are looking to improve the security of your property our professional locksmiths offer security products and high security locks installation. Need a locksmith service around Surprise AZ area? Locksmith Surprise offer complete locksmith services for residential, commercial, and automotive. HOW SOON WILL YOUR LOCKSMITH ARRIVE? It will take up to 25 minutes until our nearest technician shows up, depending on traffic. ALL OF YOUR LOCKSMITH SERVICES AVAILABLE 24/7? YES! We provide full range of locksmith services 24 hours a day, 7 days a week! WHICH AREA DO YOU SERVE? At Locksmith Surprise we serve the entire west area. We accept Cash, Visa, MasterCard, American Express, Discover, and Diners Club. Yes, 150 days of a full warranty for parts and labor. For more information ask your locksmith. Our locksmiths in Surprise work hard to ensure 100% customer satisfaction. We’ll be at your location within 25 minutes and can handle any type of lock and key project, solve a problem, or install new locks quickly and efficiently. We offer the most competitive rates on all services and many of our customers end up being long-term customers because we are so affordable! We are a local company and will always work with your safety and security in mind. Fast response time - Service in 25 minutes valley wide. We always available - 24 hours a day, 7 days a week. Expert technicians - Highly trained and experienced locksmiths. Full warranty for parts and labor. The most affordable rates for locksmith services! Locksmith Surprise offers all types of lock, key, and security projects for residents and business owners around Surprise and the surrounding areas. We serve customers in zip codes 85374, 85378, 85379, 85387 and 85388. We can be at your location in 25 minutes or less, GUARANTEED. You can count on us to complete any job quickly and efficiently. We offer the best rates in the area and always work to ensure complete customer satisfaction. 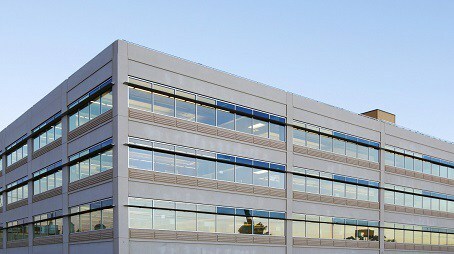 Our main office located in Surprise AZ. 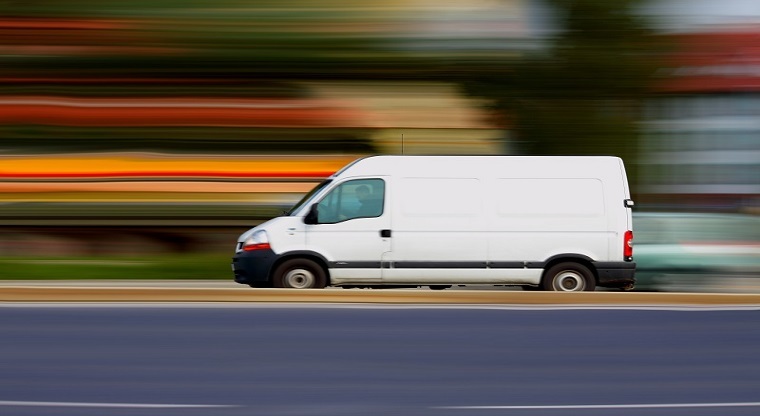 Our mobile locksmiths serve the entire West Valley area. All of our locksmith services are also available in: Sun City, Sun City West, El Mirage, Waddell, and Litchfield Park. We provide a complete range of locksmith services for car, home, office, and business in these areas. Our locksmiths available 24/7 and offer quick, professional, and affordable lock and key services.